Easter is not the only celebration that happens in Barcelona in April. Sant Jordi’s Day, Earth Day and Feria de Abril are the most popular events in April that are definitely worth visiting. Read our list of the events in Barcelona and find out where should you go to! In the heart of Barcelona city, the Gothic quarter dates back over 2,000 years. Take a step into the time machine and look at the list of sites that you can see in this old town. 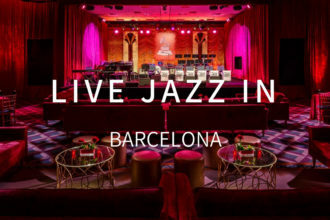 Jazz fans from all over the world know Barcelona as the city where the International Jazz Festival is hosted every year. What they don’t know is that Barcelona is actually full of many venues supporting this genre. Check the list of jazz clubs and bars in each district of Barcelona and see where you want to go. 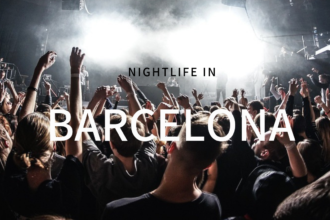 Nightlife in Barcelona offers a wide variety of bars and clubs with all kinds of music so we made a list of tips for the nightlife in Barcelona which you can use as your personal guidelines while choosing the right place for the party.